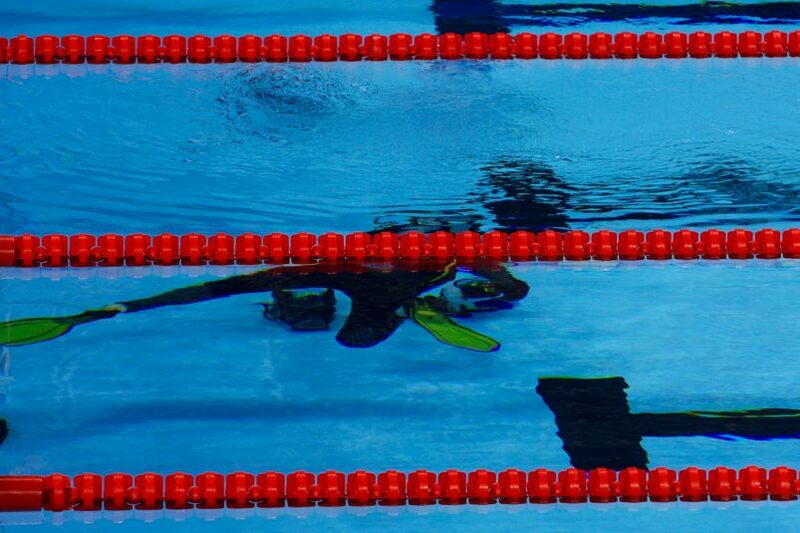 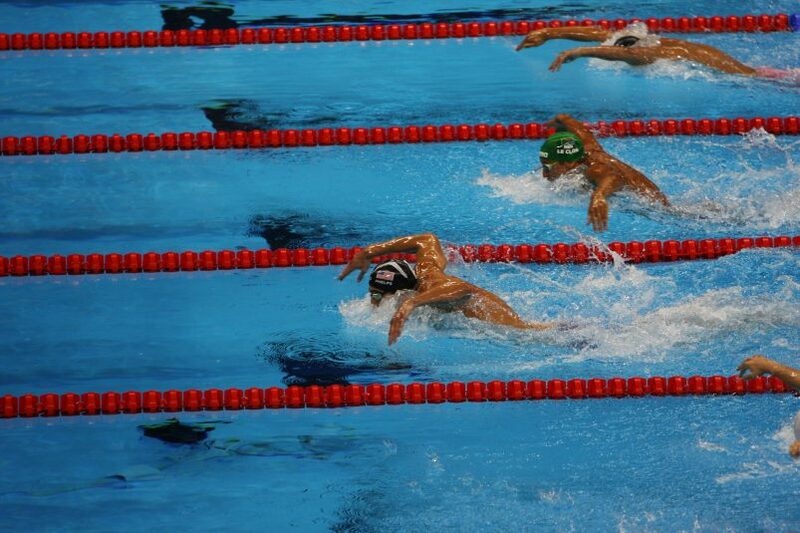 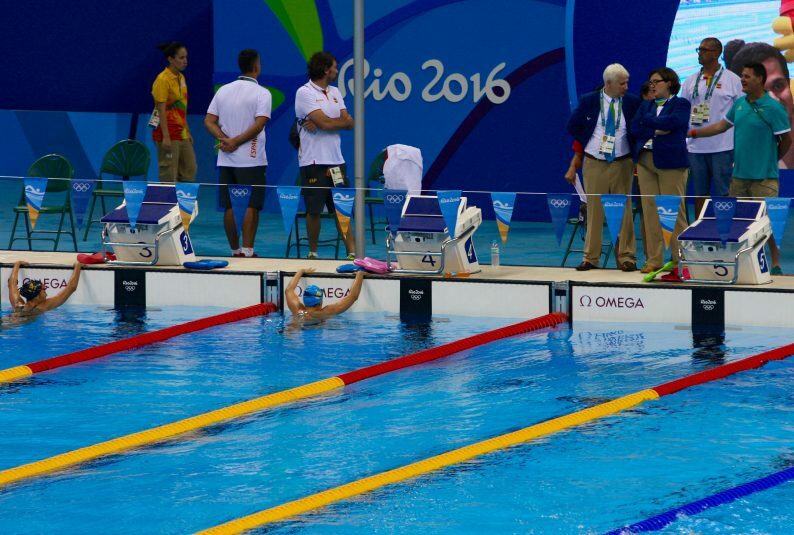 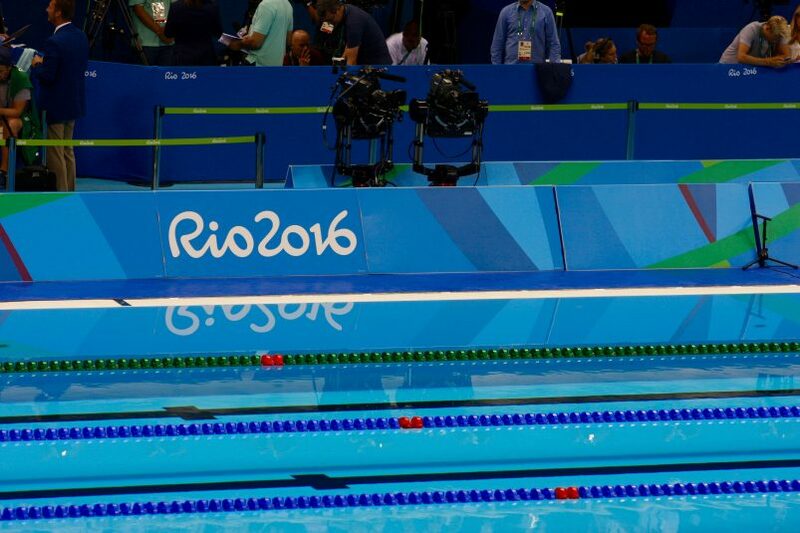 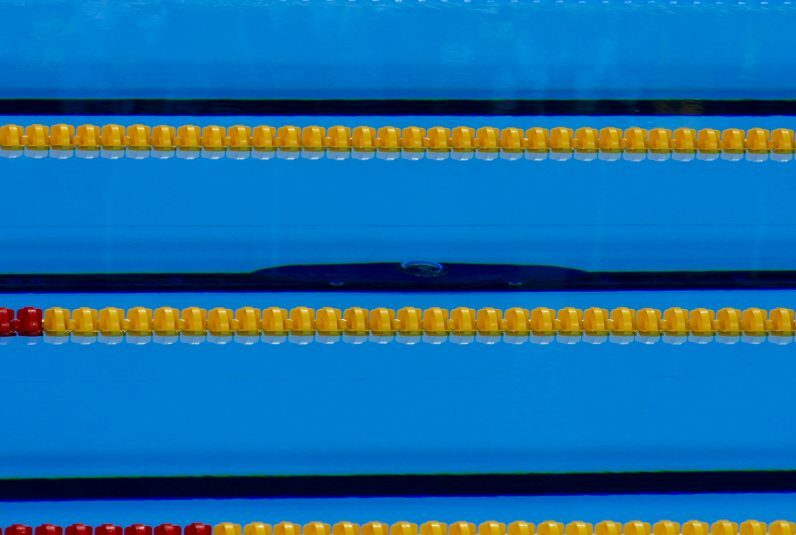 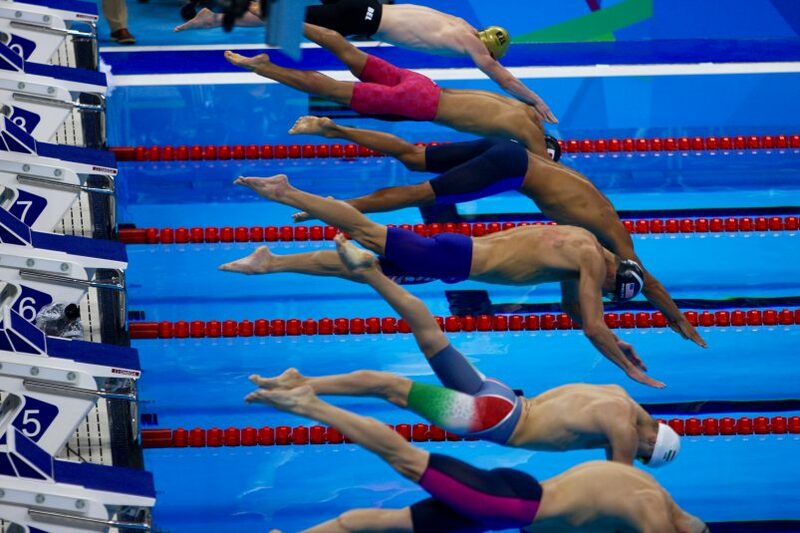 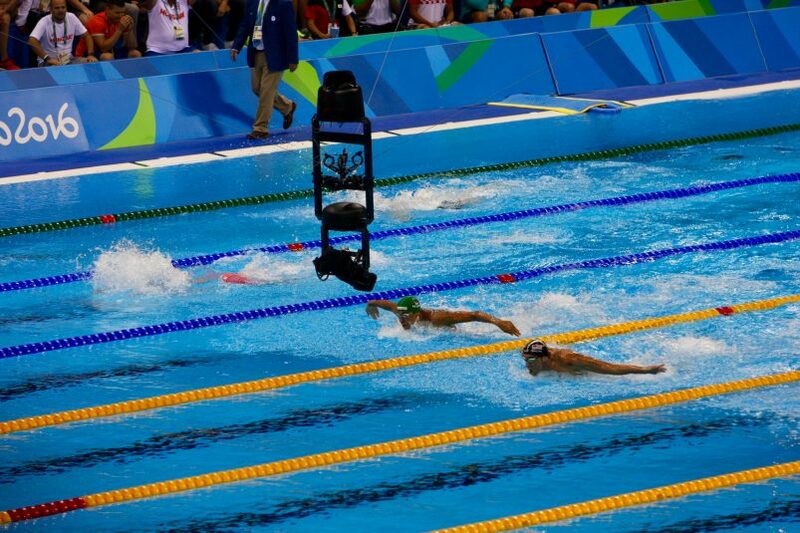 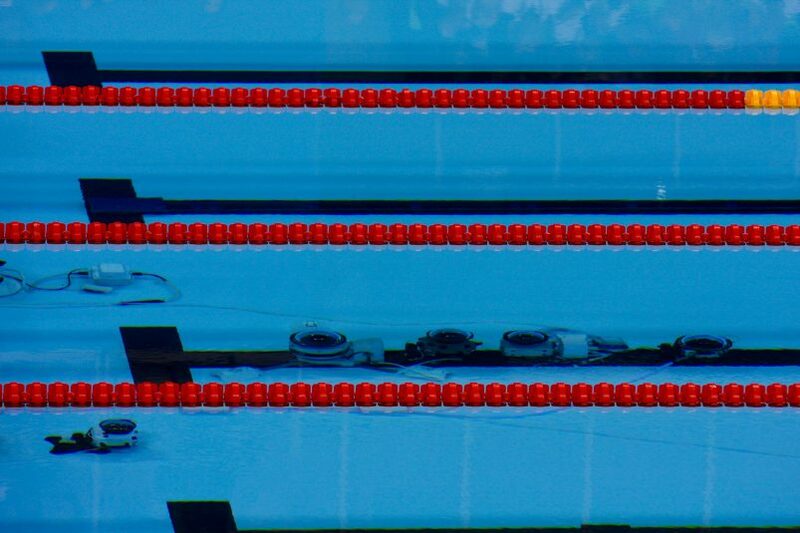 One of the more unique aspects of the Rio Olympics is that swimming and diving do not share a venue. 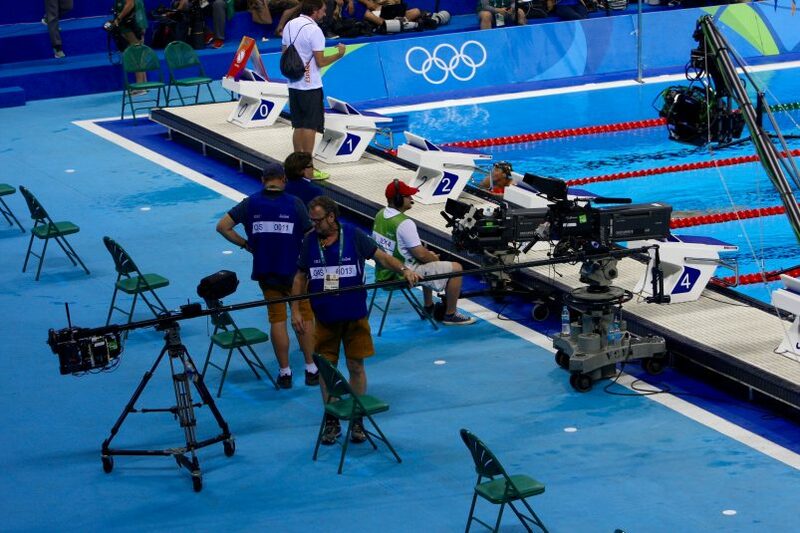 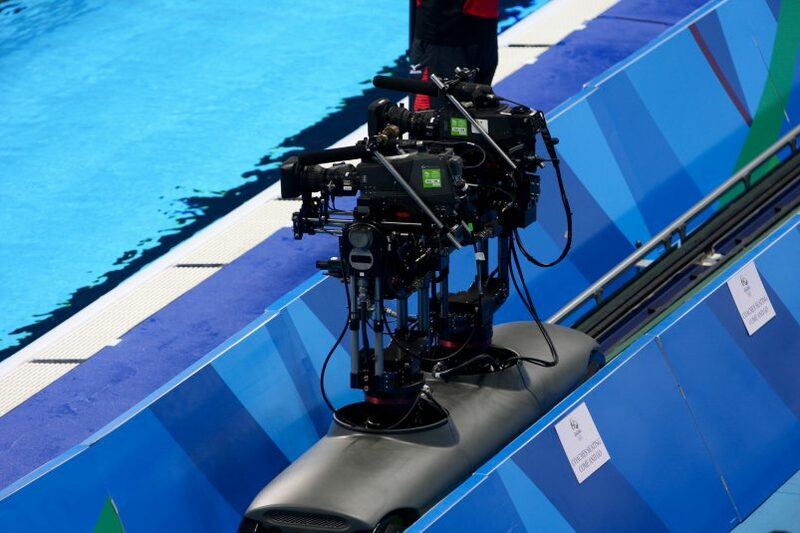 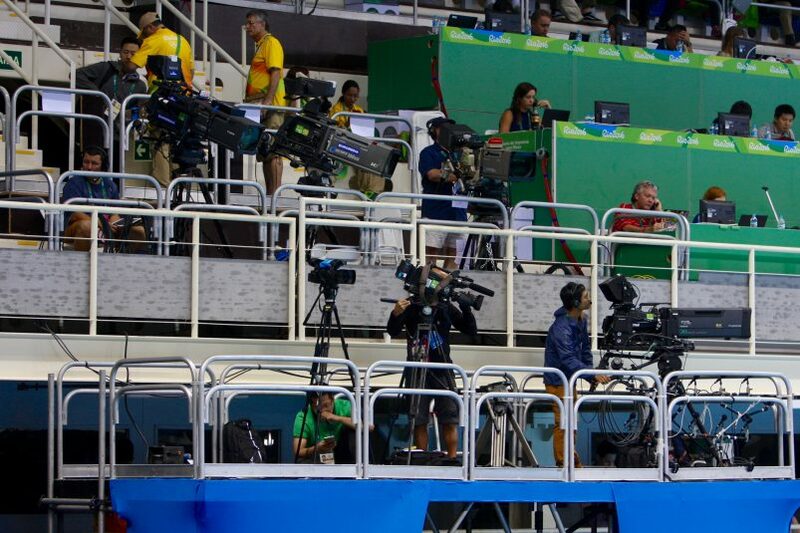 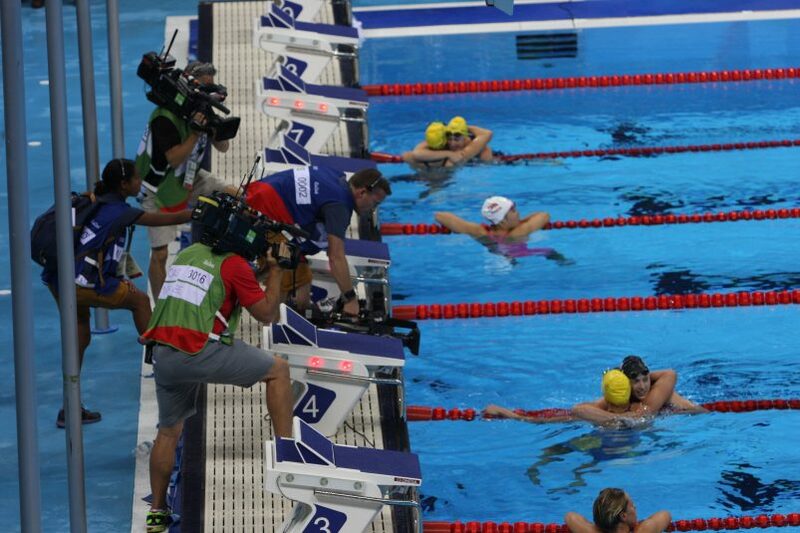 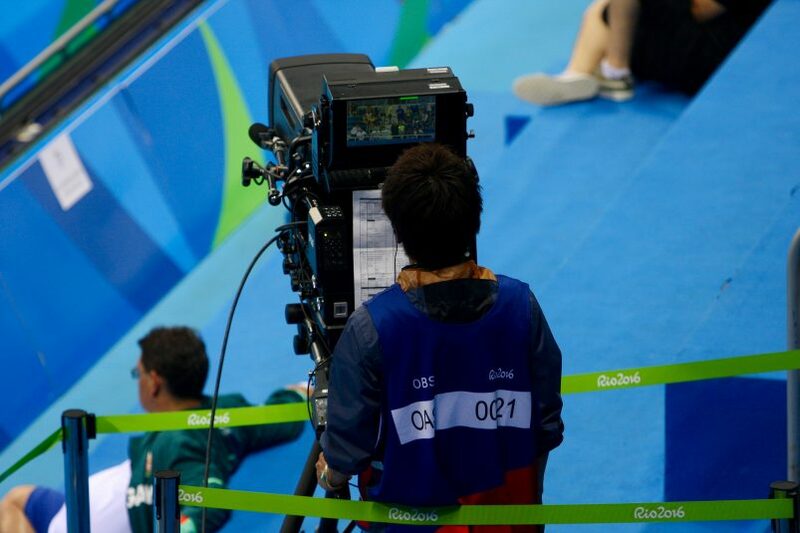 Rio Aquatics Stadium, located at the Olympic Park in Barra, provides plenty of great camera positions for a series of events that captures the attention of Olympic sports fans everywhere. 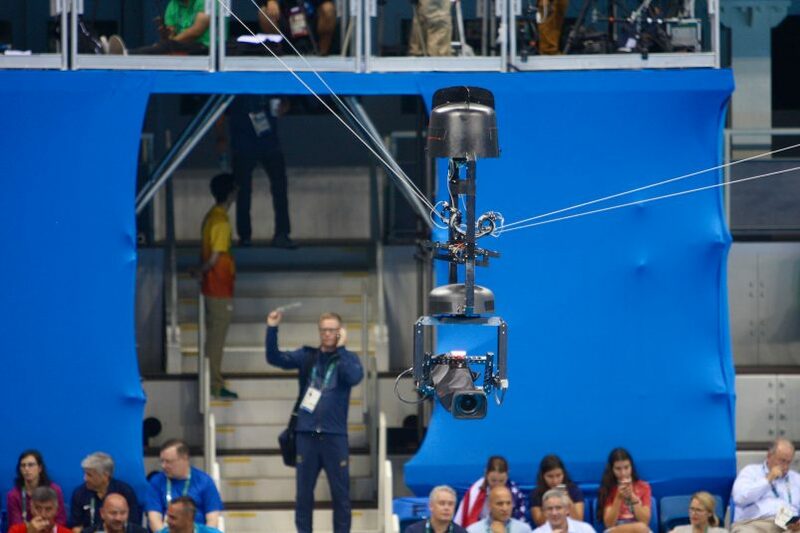 The competition is fierce, the personalities are global super stars, and the technology used to capture the event delivers stunning images from a wide variety of interesting and often wet angles.